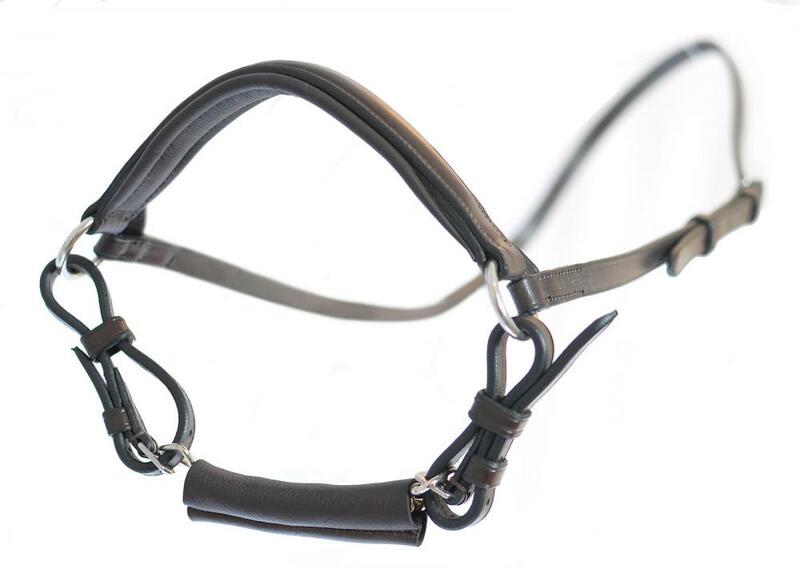 The Drop Noseband with Chain from Mark Todd is a beautiful noseband made from the highest quality leather. Featuring a chain section at the back with comfort enhanced by its thin leather coating and also stainless steel fittings, the Mark Todd Drop Noseband with Chain is the perfect match for rider and horse. 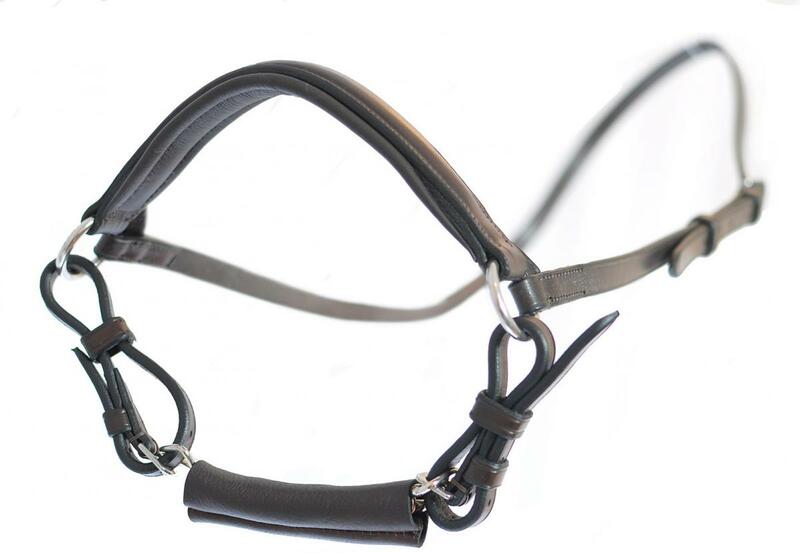 There are currently no questions for Mark Todd Drop Noseband with Chain - be the first to ask one!